This model is designed to receive standard time radio-waves. 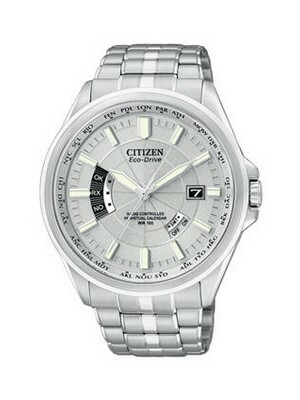 Citizen Eco-Drive Watch has radio-controlled which is innovative and continues to feature Citizen’s watch design. With the introduction of the Radio-Controlled Watch, Citizen reaffirms its position as a leader in timekeeping technology. This Mens Citizen Watch is powered by Eco-Drive movement with power saving mode, the most advanced light powered movement, freeing you from the hassle of changing battery. 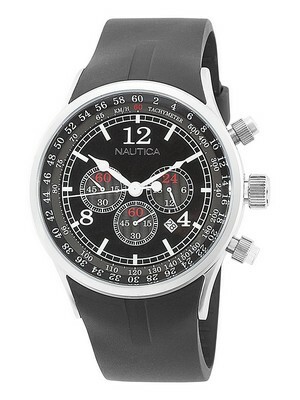 This Radio Controlled watch is skillfully harmonized with technology and fashion. For most frequent global travelers, it is difficult to plan and adjust time schedules of various countries when traveling. But the Radio Controlled watch makes it effortless to move across the continents and easily adjust time. This Citizen Promaster Watch has slide rule for performing various function and conversions as typically required by aviators. This Citizen Mens Watch looks so cool and smart because it has beautiful combination of stainless steel case and stainless steel bracelet. 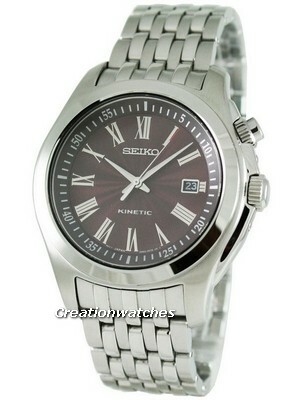 For the convenient use this watch offers Fold Over Clasp with Hidden Double Push Button. This watch has white dial so it increase the beauty of the watch and in the dial there is date window which situated at 3o’clock position. The most important features of this Ecodrive Watch that it show World Time in 26 Cities which so amazing. The water resistance is 100 meters. 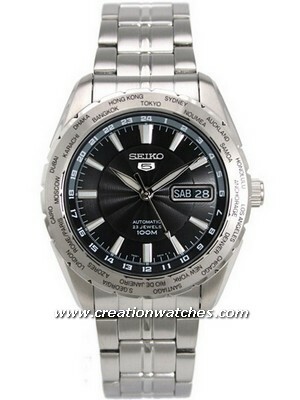 A watch Sapphire Crystal is a transparent cover that protects the watch face and this crystal is Non-Reflective. On the other hand this watch provide us so many fantastic features such as Perpetual Calendar, Atomic Timekeeping, 180-Days Power-Reserve. The diameter of this watch is 43mm. This Citizen Perpetual indicates reliability, and hence, one can easily say that the very name of Citizen, as a brand, conveys its reliability.